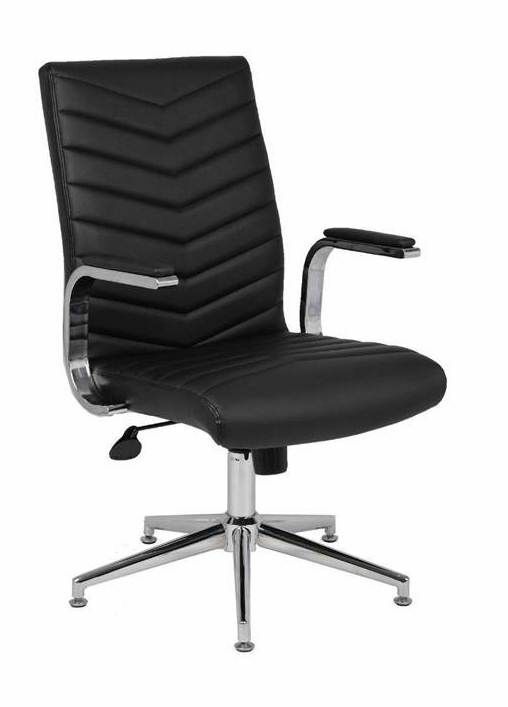 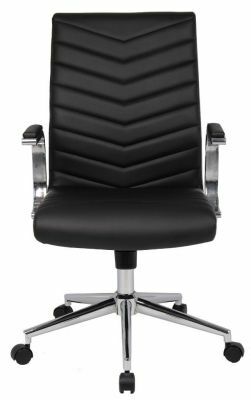 Executive chair that comes with castors or levellers with fine stitching detail. 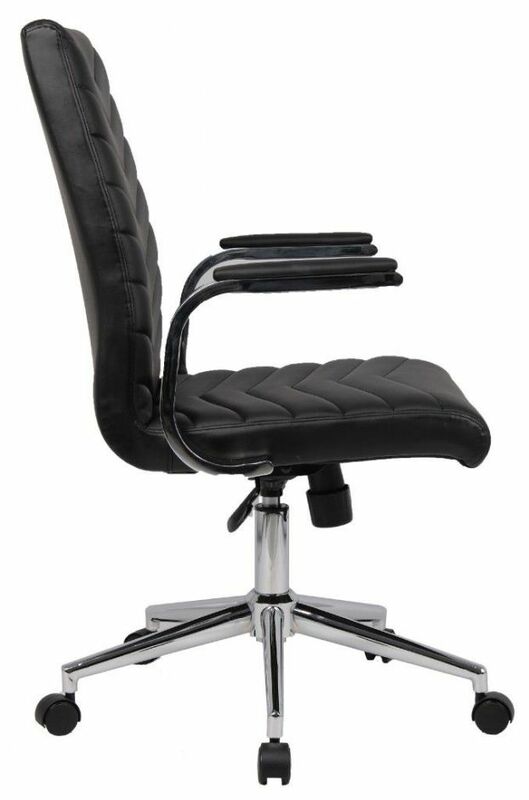 Available from stock for a free next day delivery. 3 year factory guarantee.